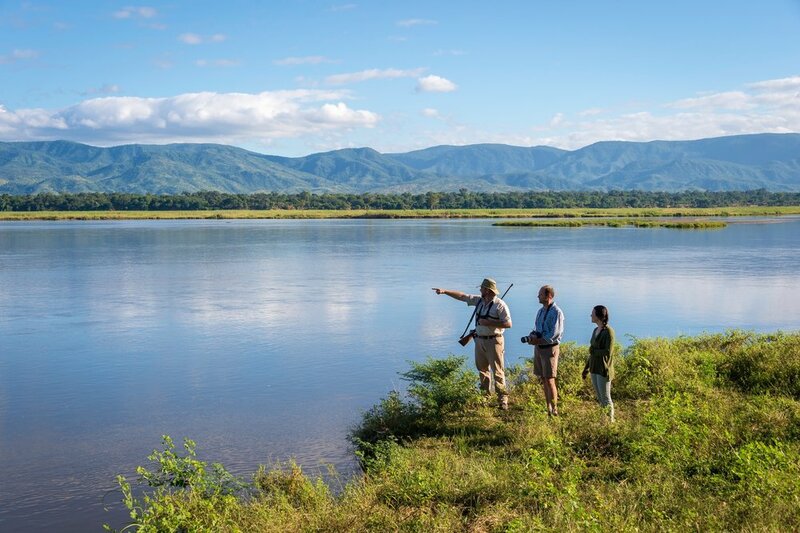 Walking is the name of the game at John's Camp, located in the renowned Mana Pools National Park in Zimbabwe. Designated as a UNESCO world heritage site in 2013, the 1.6 million acre conservation area is home to an astounding number of wildlife that call the banks of the Zambezi River home. 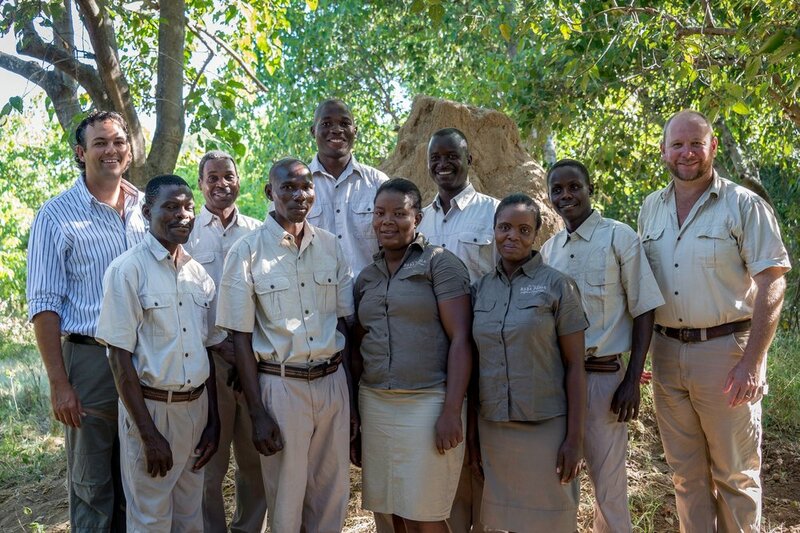 John's is set up with this sensitive environment in mind, and opens and closes as the seasons and water levels change along the mighty Zambezi. 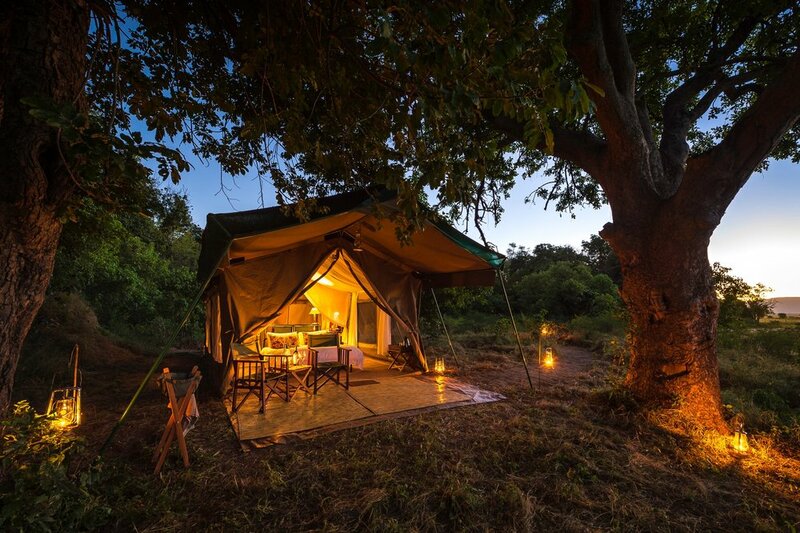 Just in time for green season and prime wildlife viewing, this classic tented camp comes to life! 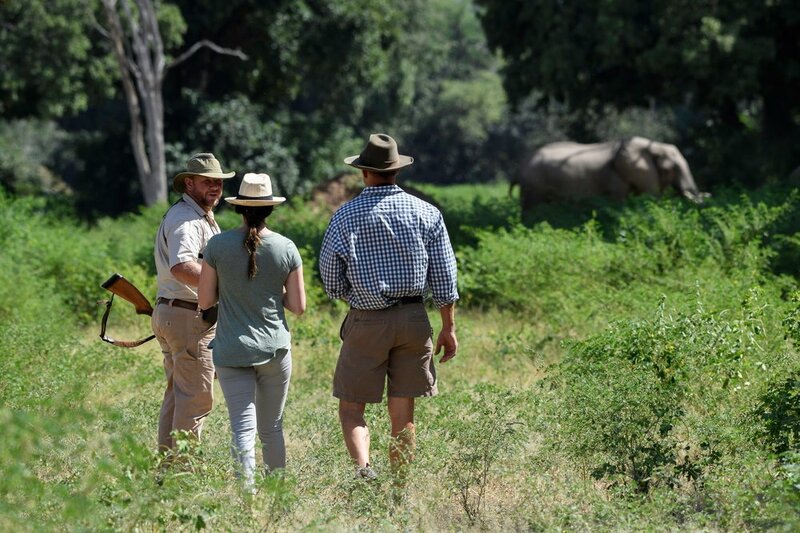 By day you'll embark on walking safaris with expert guides looking for four of the big five (all but rhino call this area home) and cruise the river while keeping an eye out for hippos. 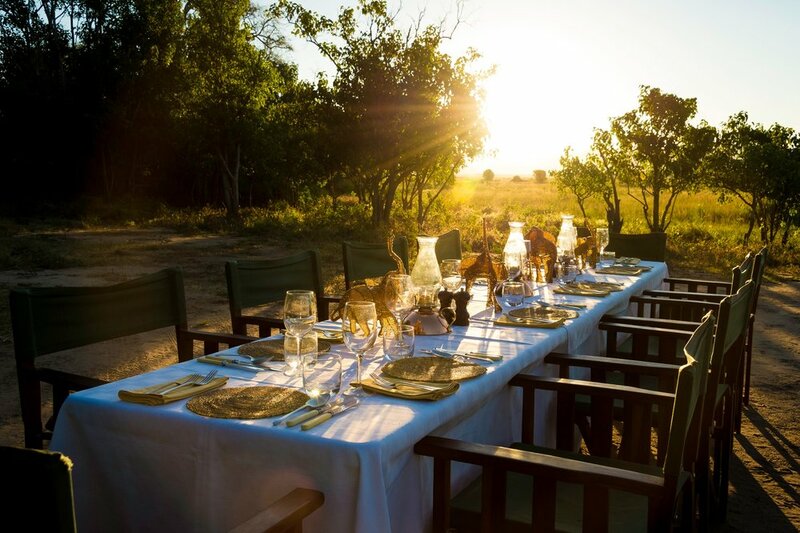 Picnic in the bush and embrace the feeling of having no where else to be other than right here in your own private corner of Africa. 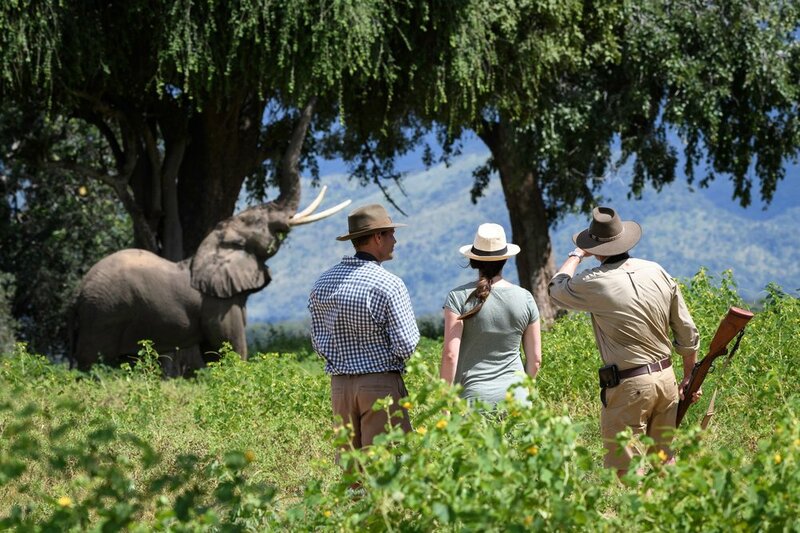 With such a large area to explore by foot and by jeep, you'll have no problem steering clear of all the selfie-stick toting tourists that you find in other big African parks. 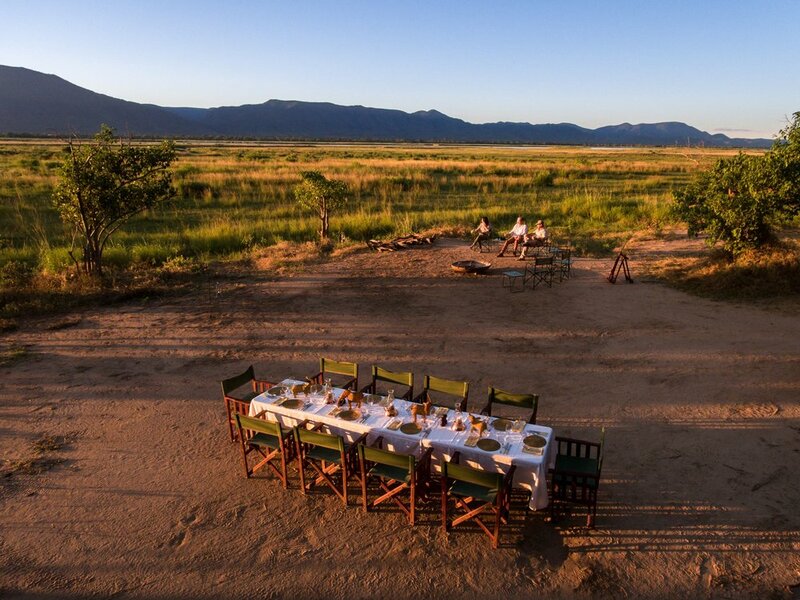 John's Camp is named after legendary safari guide John Stevens, whose daughter and husband run the camp today. Nestled below canopies of trichelia and mahogany trees, John's is made up of only five tents (kids can easily fit, just ask), a common dining area, and a star gazing sleep-out platform for the more adventurously inclined among us. 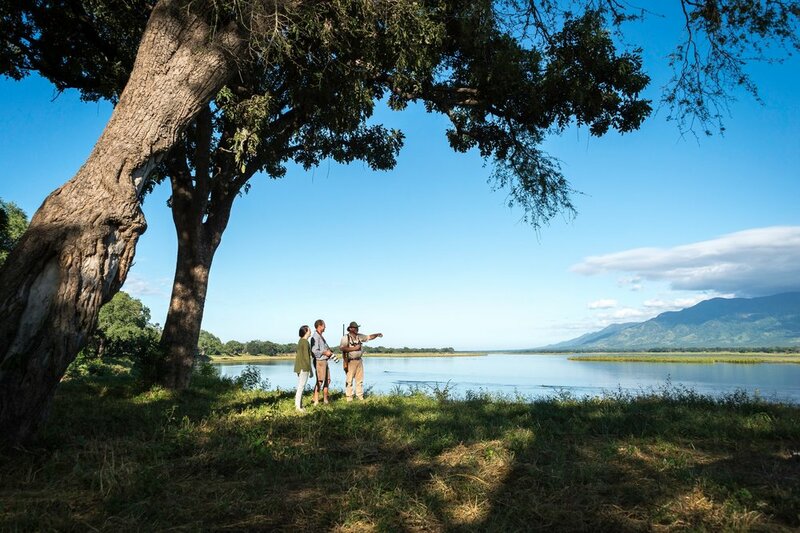 While the tents at John's reflect a simpler safari lifestyle, each is equipped with all the necessary amenities including flush toilets and overhanging safari-style bucket showers with your privacy and comfort in mind. 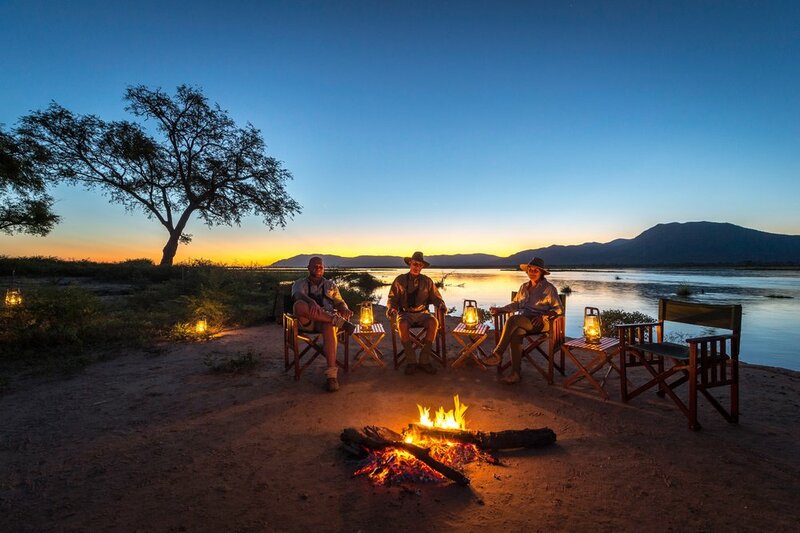 A seasonal, no-nonsense camp that puts top notch guiding and wildlife viewing at the forefront of every day. 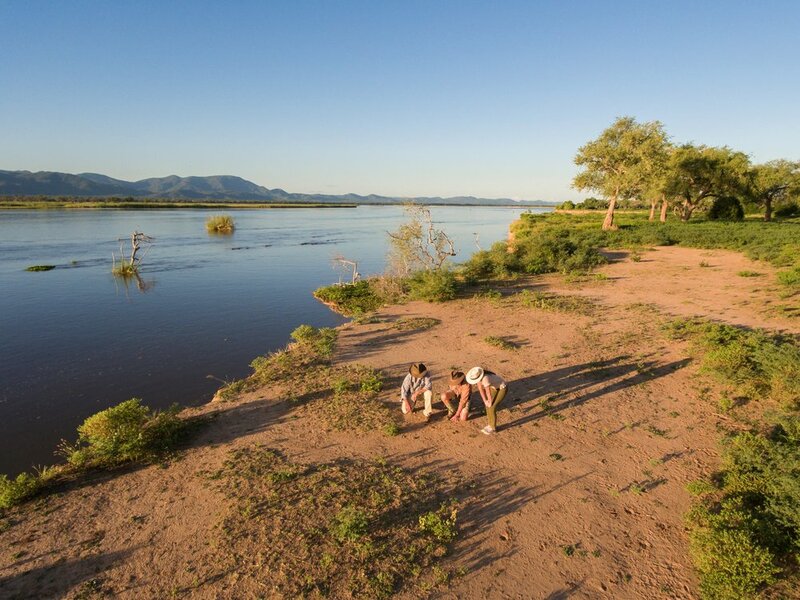 "Across the vast floodplain one can walk with the giants, see African Bull elephants, dine amidst herds of buffalo, gaze upon prides of lion, enjoy sundowners with hippos on the banks of the Zambezi River, and watch over 400 species of birds."